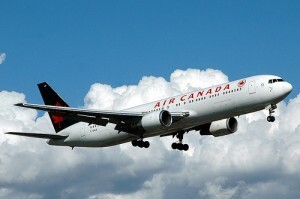 Air Canada is Canada’s national airline and has the most complete network of flights across the country. They also operate Air Canada Jazz, a no-frills carrier. Direct flights to Halifax are possible, but often involve a change in Toronto or Montreal if you’re coming from the far west of Canada.